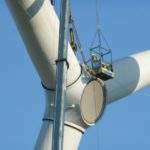 Always at the forefront of technology, Enerpac has developed a range of products and solutions for the wind power industry. 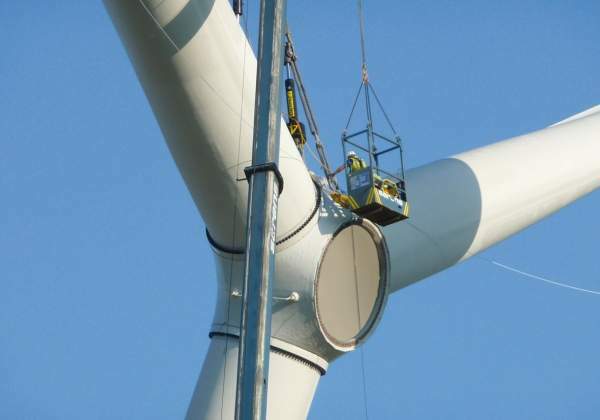 Turbine and component manufacturers, installation companies and maintenance service providers can rely on Enerpac to provide the tools and solutions they need. 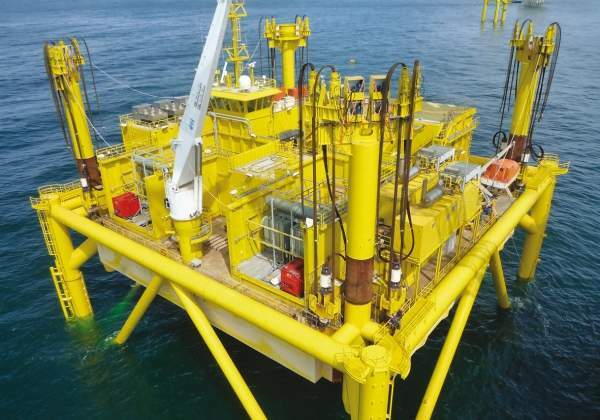 Because of our history in the oil and gas market, Enerpac also has the capability to provide suitable solutions for the demanding needs of offshore wind farms. 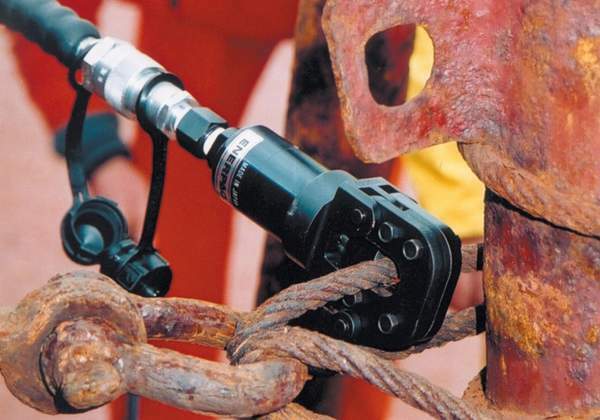 It is our goal to offer solutions that improve productivity and increase safety. 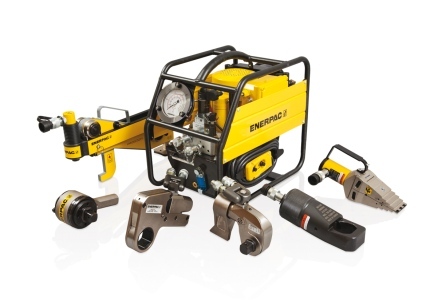 Enerpac bolting equipment provides precise and effective hydraulic force. 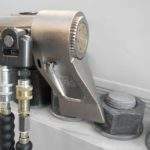 From joint assembly to controlled tightening, torque wrench pumps to joint separation, Enerpac bolting tools offer the solution best-suited to the project. 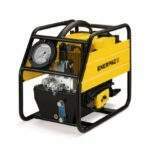 Enerpac offers a wide range of electric and pneumatic pumps to power hydraulic torque wrenches and bolt tensioners. 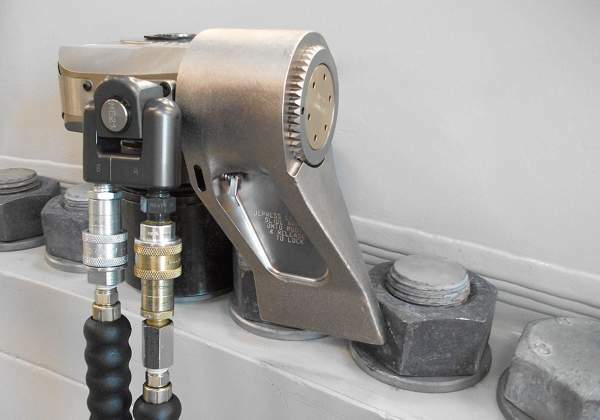 The Enerpac TQ700 torque wrench pumps are specially designed for repetitive bolting tasks, with high flow and a small footprint. Pumps with auto-cycle technology for continuous cycle operation and LCD display for readout of pressure and torque are available. 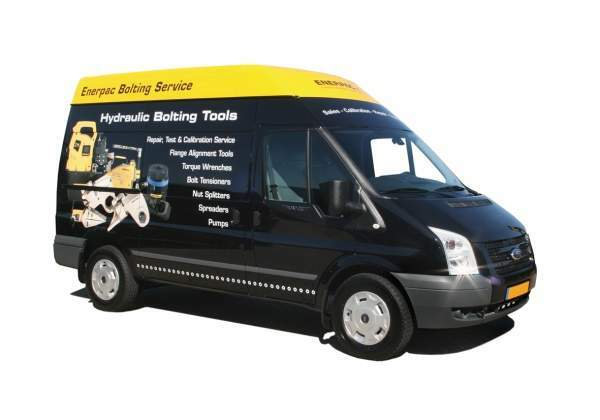 Enerpac offers a full bolting tool service and maintenance, wherever you need it. 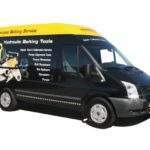 We provide you with personalised bolting demonstrations and training, and our bolting service vehicles are equipped to perform torque wrench and equipment calibration and repairs on site. 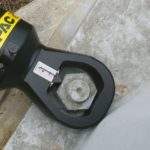 We can give you advice on the bolting tools most suited to your application, enabling safe and controlled performance of your bolting activities. 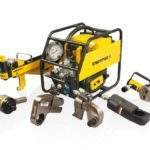 Enerpac provides the largest selection of cylinders and lifting systems for lifting, jacking, lowering, levelling, pushing, pulling, bending, holding, testing, stressing and tensioning. Enerpac hydraulic cylinders are portable for tight fits, and our engineered systems provide precise control over multiple lift points. 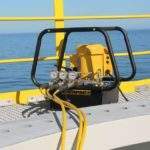 We combine the widest available selection of hydraulic pumps with reliability, durability and built-in safety to make it easy to find the right pump for any application requiring hydraulic force. 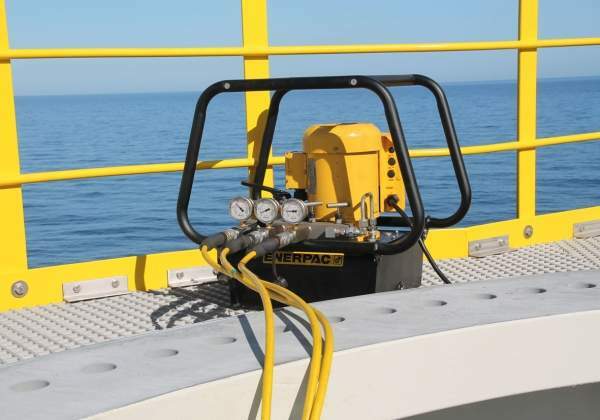 With more than 50 years of experience, Enerpac has gained unique expertise in delivering hydraulic solutions for the controlled movement and positioning of structures. 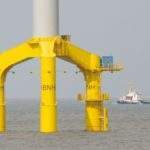 This expertise has been acknowledged by the world’s leading industrial professionals and has contributed to the successful hydraulic movement of a number of the most recognisable structures worldwide, such as the incremental launch of the Millau Viaduct in France, raising the London Eye and lifting and moving the Shanghai Concert Hall. 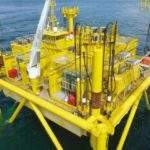 Enerpac integrated solutions combine hydraulics, steel fabrication and electronic control with engineering and application knowledge, to design and manufacture solutions that ensure your projects are completed safely and efficiently. 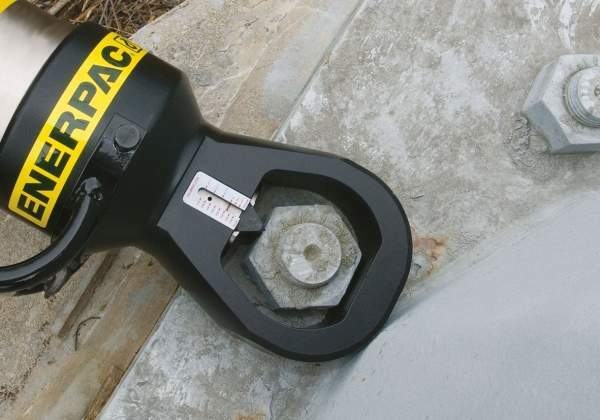 Enerpac offers an extensive range of dedicated tools for a variety of applications with the highest degree of safety and accuracy. Across every continent, Enerpac products are designed to enhance productivity and performance, while making the workplace safer. Today, Enerpac operates from 28 facilities in 22 countries with over 1,000 employees. 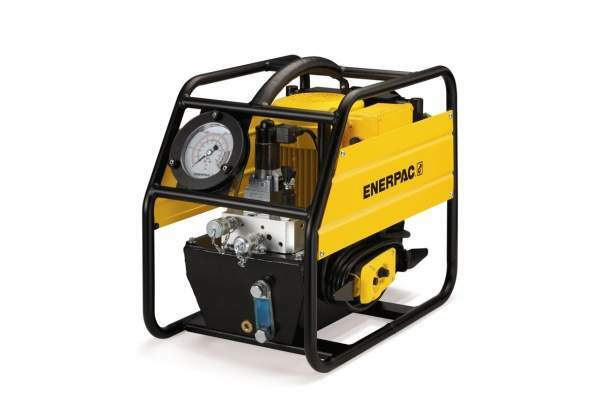 Enerpac manufactures thousands of products, which are distributed globally through 1,200 distributor partners with catalogues printed in 19 languages. 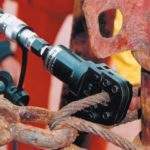 We have the most extensive worldwide network of sales specialists and distributors, service centres and engineering support. 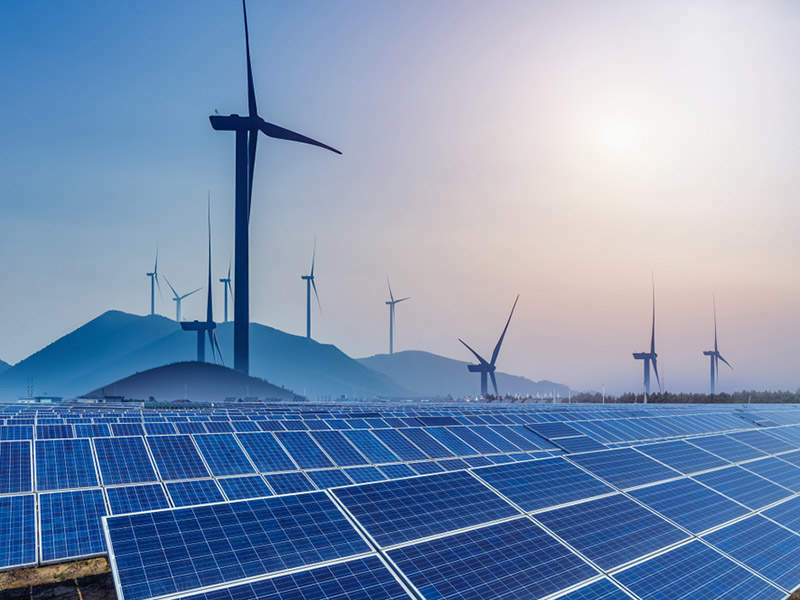 Enerpac has become the product of choice in industries such as manufacturing, construction, energy, oil and gas, power generation, wind power, shipbuilding, railroads, mining and metals transformation. Enerpac is fully committed to the health, safety and security of our customers and employees, along with the safety and protection of the facilities and communities in which we operate and conduct business. 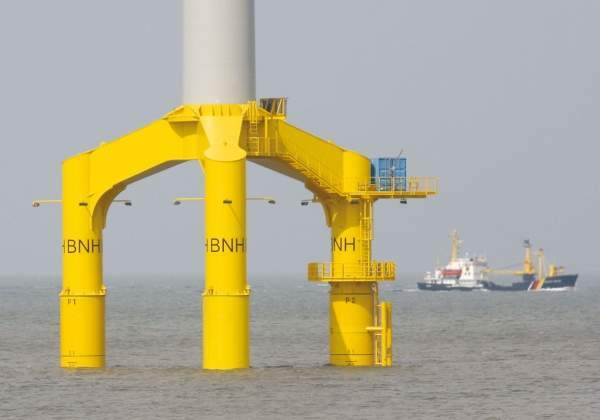 All of our products and solutions are designed, manufactured and carried out within a quality management system in accordance with ISO 9001:2008.